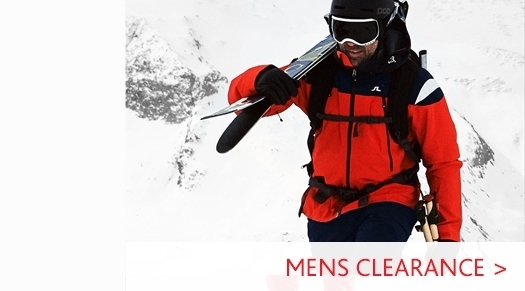 A stylish and highly functional pair of girls ski trousers from Bogner with denim effect outer and embroidered flower details. 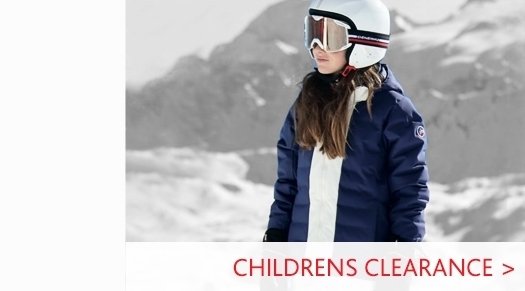 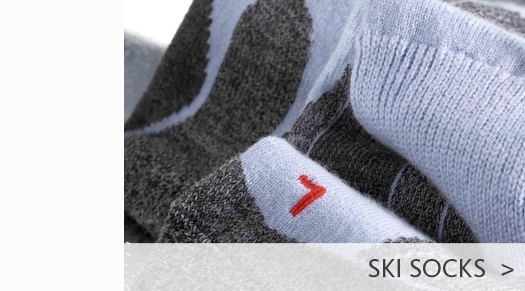 Visit our Childrens Ski Wear page for more great kids ski products. 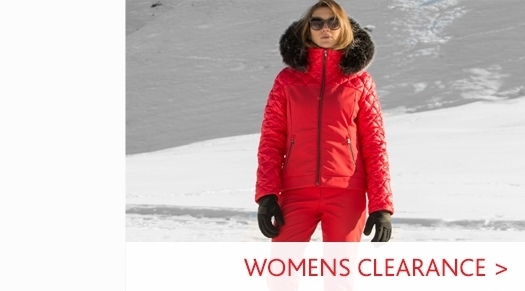 Go to our Bogner Womens Ski Wear to see our full range from the brand.